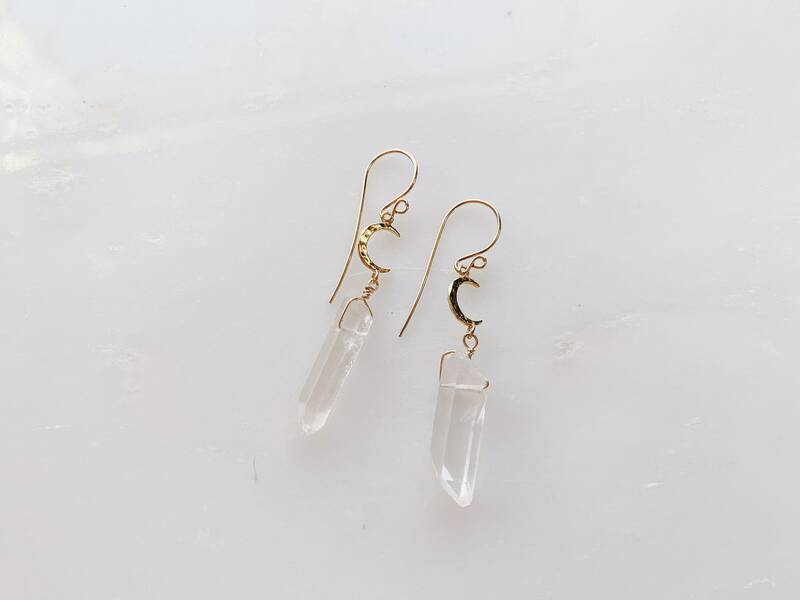 These quartz gemstones get a mystical touch with crescent moon charms, these earrings are transitional for your fancy to your casual events. 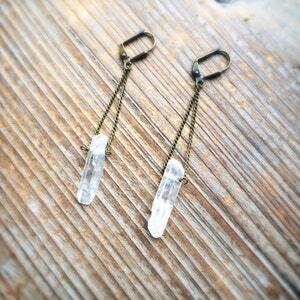 They gently swing back and forth, giving you brushes of lovely light. 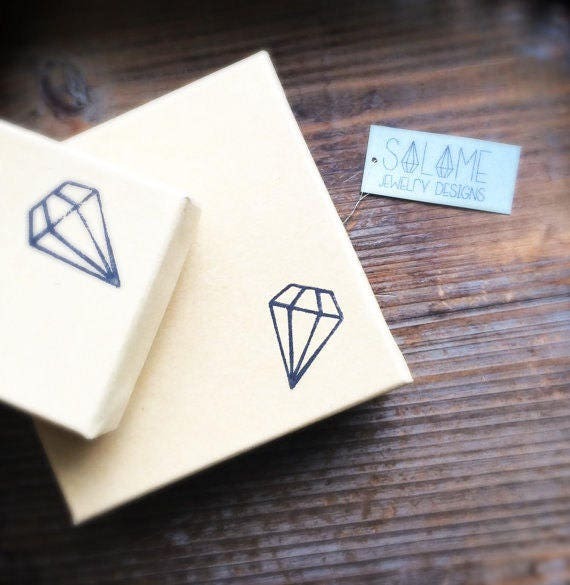 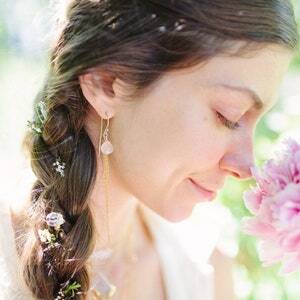 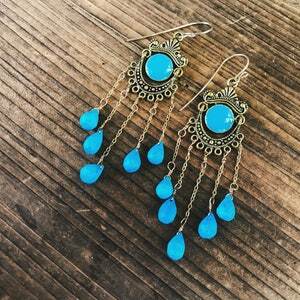 I make jewelry to make you feel, to capture the beauty that surrounds you. 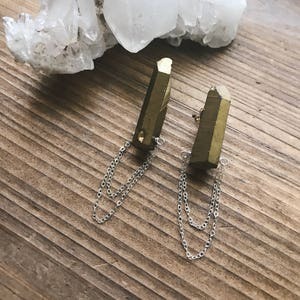 These single quartz point earrings will do just that. 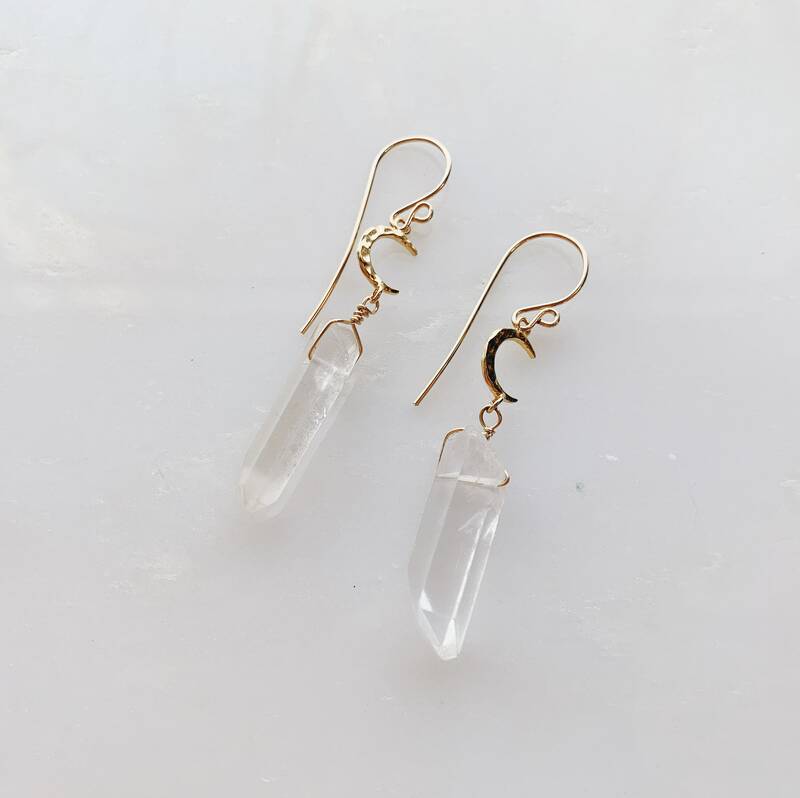 These quartz earrings are wire wrapped on hand forged 14k gold filled french wire ear hooks, moon is gold plated.